A look back (first published 17 February 2015): discovering the secrets of the papyrus scrolls of Herculaneum, now in the National Library in Naples, Italy. It’s never a good idea to judge anything by appearances. Here’s an example. Mid-autumn of last year I was new in Naples. The language was a challenge and I still didn’t know my way around. The city seemed hectic and disheveled. 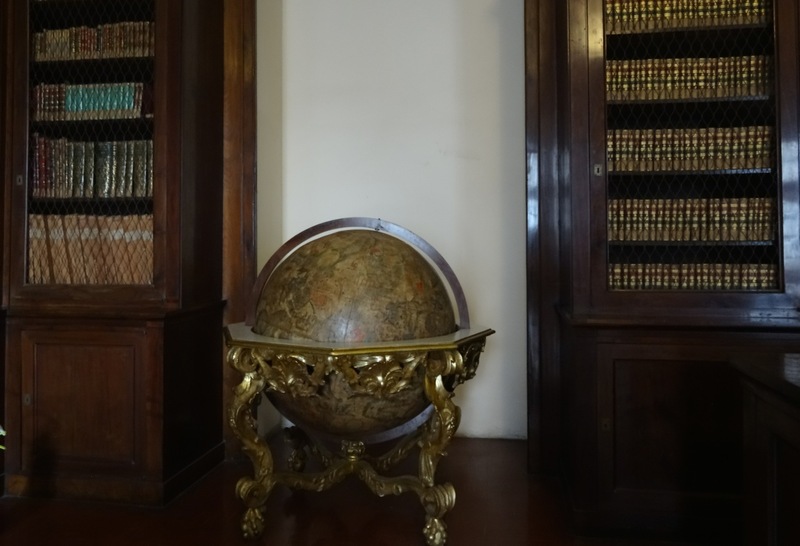 Then, on a wet Wednesday in November, I was invited on a trip to the Biblioteca Nazionale di Napoli. This entry was posted in Uncategorised and tagged Epicurius, Herculaneum, Italy, Naples, papyrus scroll, Vesuvius. Bookmark the permalink.